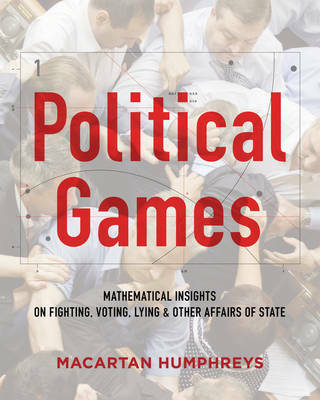 Political Games uses bold visuals and cases from contemporary politics to present forty-nine of the most compelling insights from game theory, illuminating the common logics underlying political problems. Each game is depicted graphically and accompanied by a concise explanation and technical notes. Collectively, these games reveal profound connections between seemingly disparate social situations, from figuring out when to send troops to the battlefield to strategising on how to protect the environment.